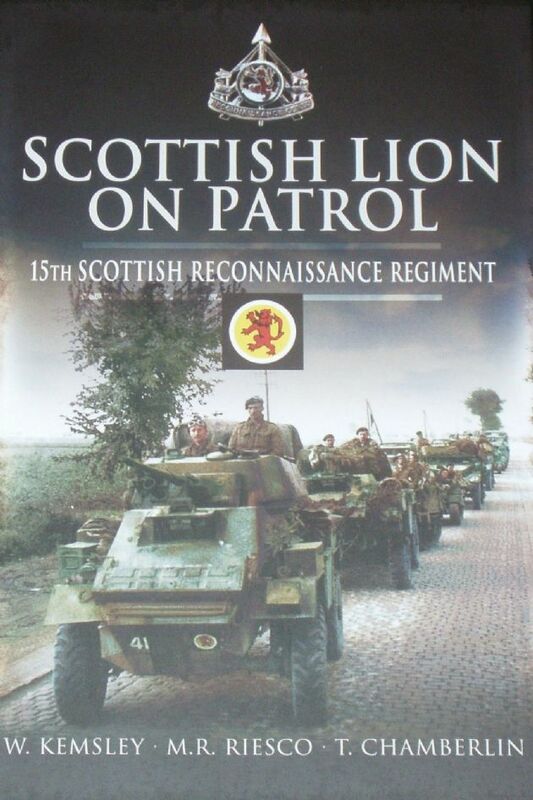 This book provides a fascinating and detailed acount of the 15th Scottish Reconnaissance Regiment during the Second World War. They played a key role in the liberation of Europe and the Regiment was unique in that it was in the forefront of the crossings of the Rivers Seine, Rhine and Elbe. The troops who landed in Normandy were highly trained but most of them had not experienced actual combat; however they quickly learnt the skills necessary to survive and defeat a cunning and resourceful foe.